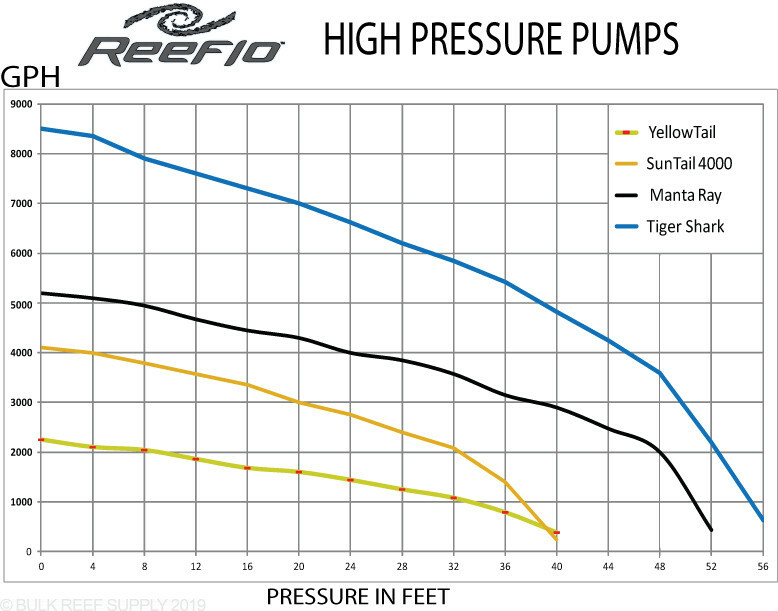 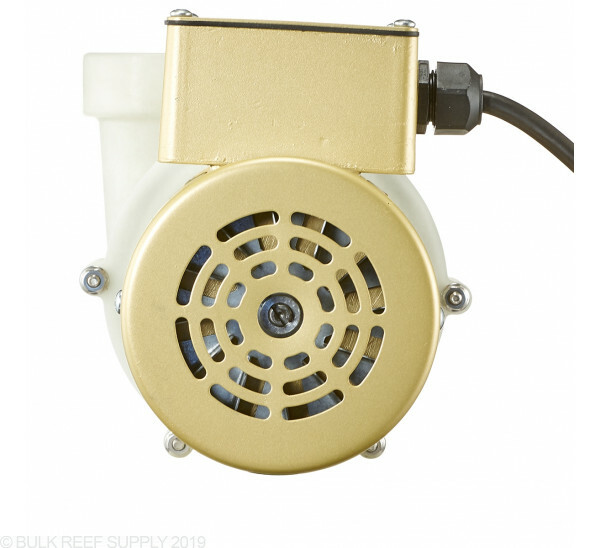 Reeflo pumps are used and relied upon by many aquarium service companies, public aquariums, and serious reefers. 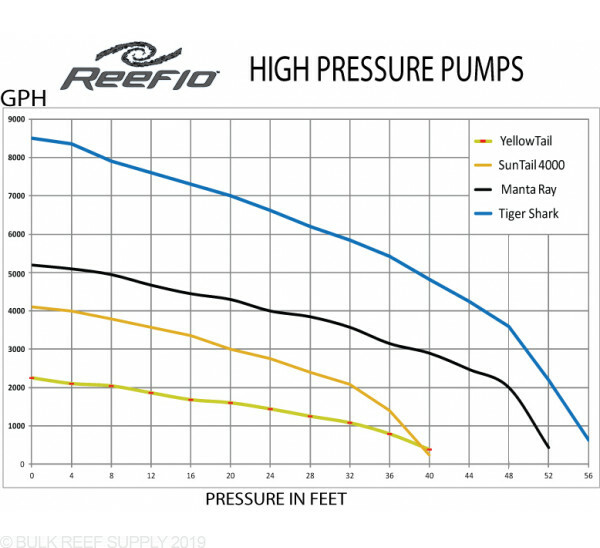 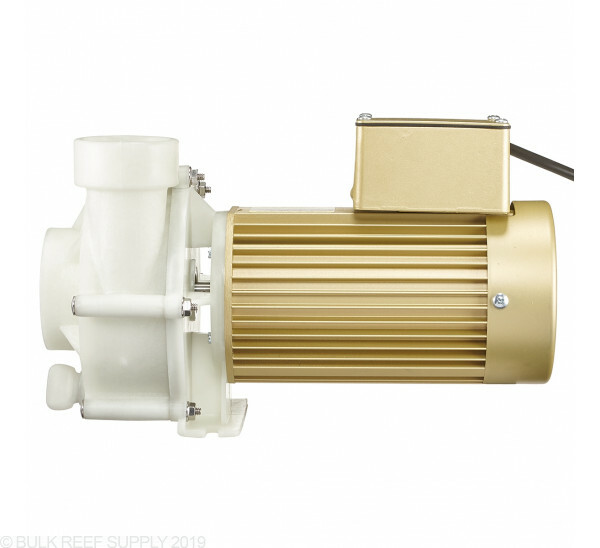 With the new YellowTail you will notice greater efficiency and less noise than most other external pumps on the market. 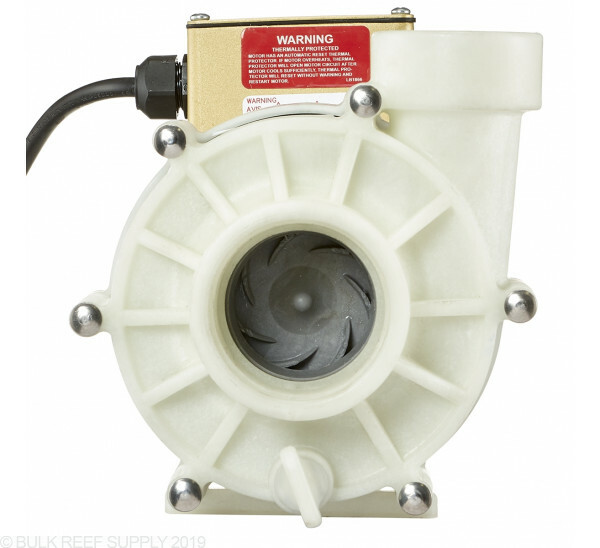 With easy to service components, heavy duty connections Reeflo pumps are our number one choice for high pressure external pumps. 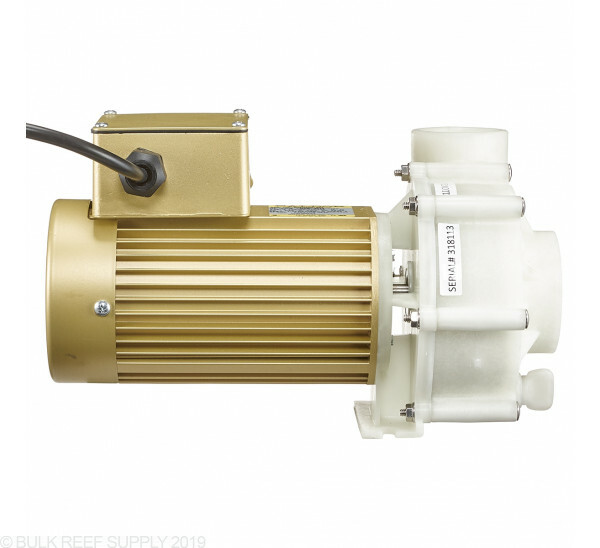 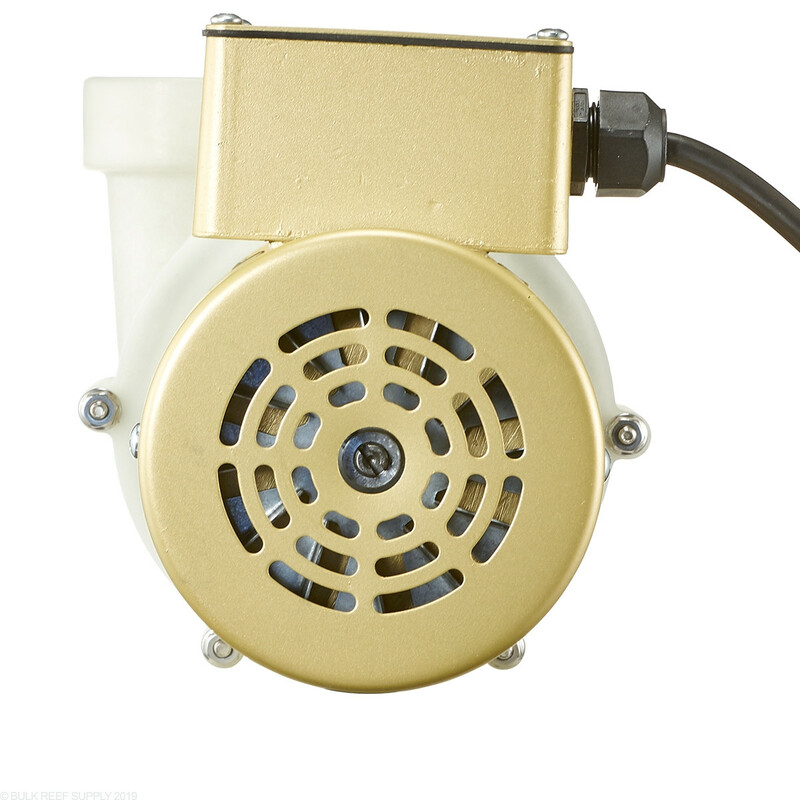 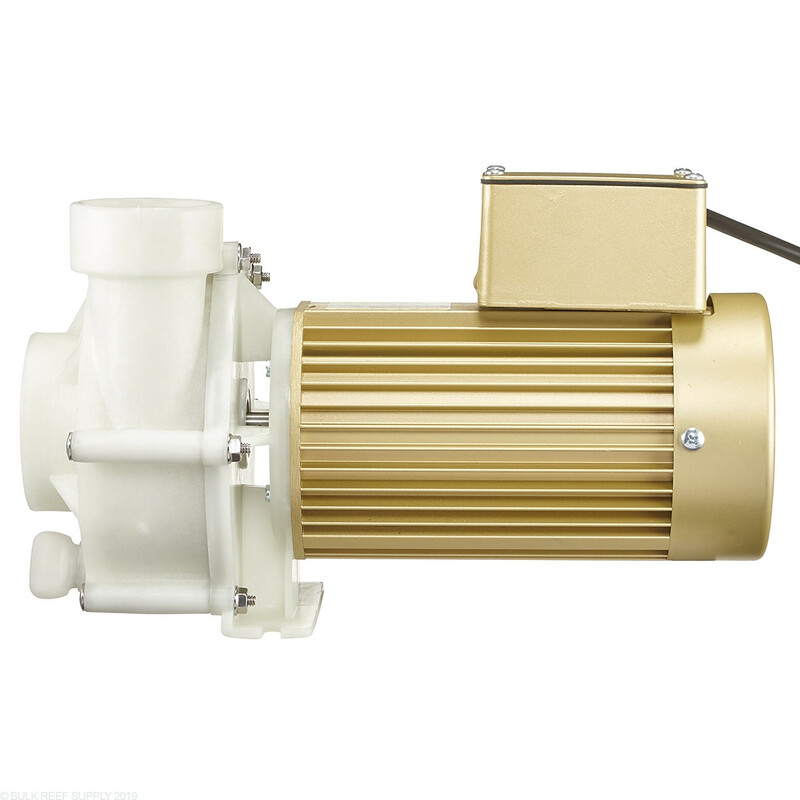 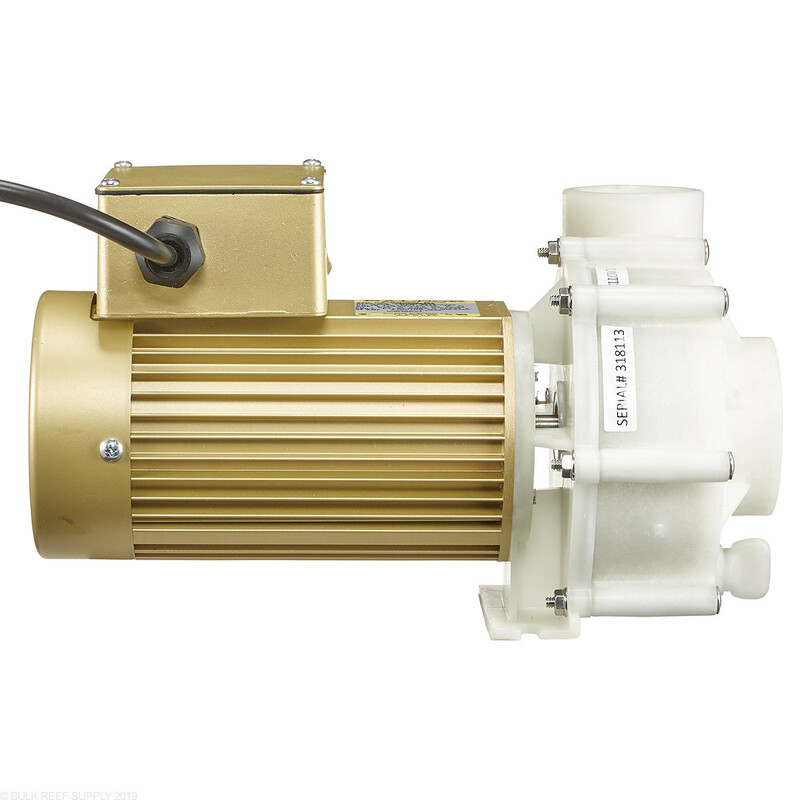 Reeflo models are equipped with a Baldor electric motors allowing Reeflo to produce some of the quietest, and most reliable external pumps on the market today! 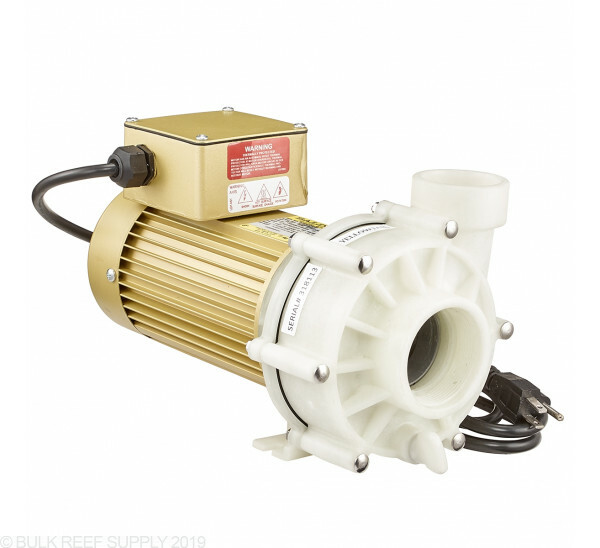 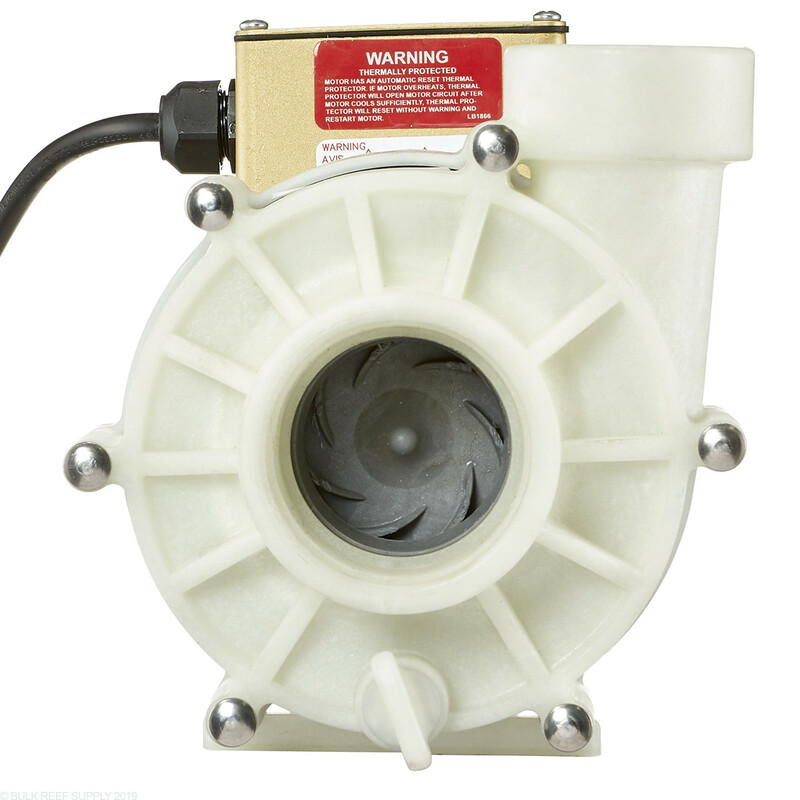 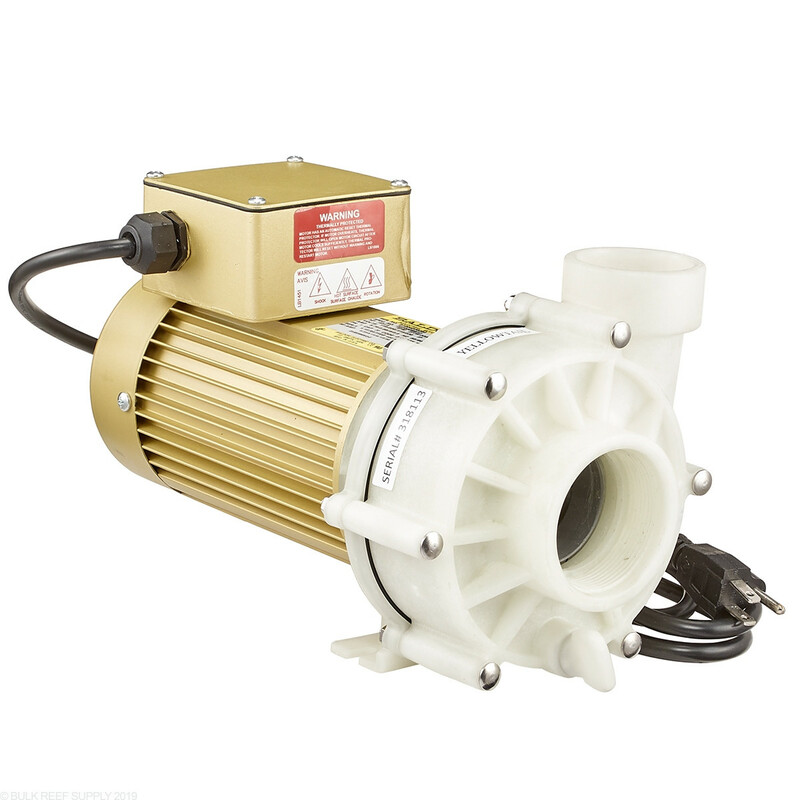 All Reeflo pumps with Baldor motors come with a 3 year warranty.